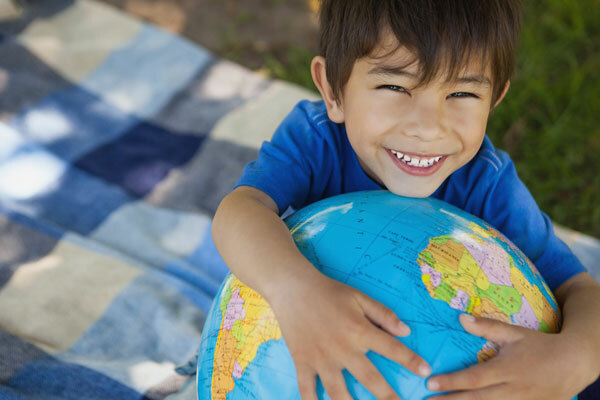 If you are considering taking a job in a foreign country, and moving there with you whole family, probably one of your major concerns is how this transition would affect to your children. You must know that there are more benefits than disadvantages. At the beginning could be difficult to achieve that the children accept the change. Just put yourself in their shoes: the moving means to say goodbye to their friends, some beloved family members (as grandparents) and, practically, everything they know. But once you all left behind this first obstacle, as a family you will discover together a completely new world. The best thing of moving abroad with your children is that, at least for the first months, you will spend a lot of time with them, since you will be their closest support while facing all the transition. In addition, you will have to explore together a lot of places. It will be better if you know the local language and take advantage of those first tours to introduce to your children some basic words to communicate by themselves. By the way, learning a new language is one of the biggest benefits for them while living abroad. As soon as they start the school in the other country, they will start to talk the second language… and they learn easily. Probably, in a few months your will be learning from them. You could be surprised to know that people growing abroad has more probabilities to reach a higher level of education, but in fact, is proved that most of them obtain a bachelor degree, and the half of them also get a master’s degrees and doctorates. This may be because they gain a bunch of skills that help them to decide better. 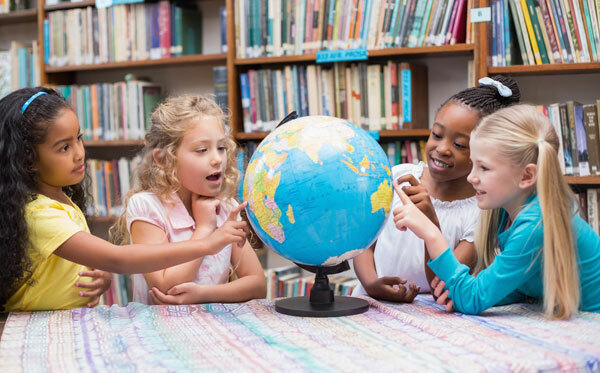 For example, children growing abroad develop a great ability to solve problems. Since they have to find other ways to communicate, learn the proper behavior for the environment and memorise new routes of transportation, they get the ability of thinking faster and better, which, eventually, allow them to choose good alternatives for their life. Besides all that learning, you will find that your children will be able to integrate more easily to different groups of people. They will put in perspective the life in their native country too, valuing all those things that they could ignore before. Finally, the whole family will be more united and growing together emotionally. So, if you have the opportunity to work and living abroad with your children, take it now!